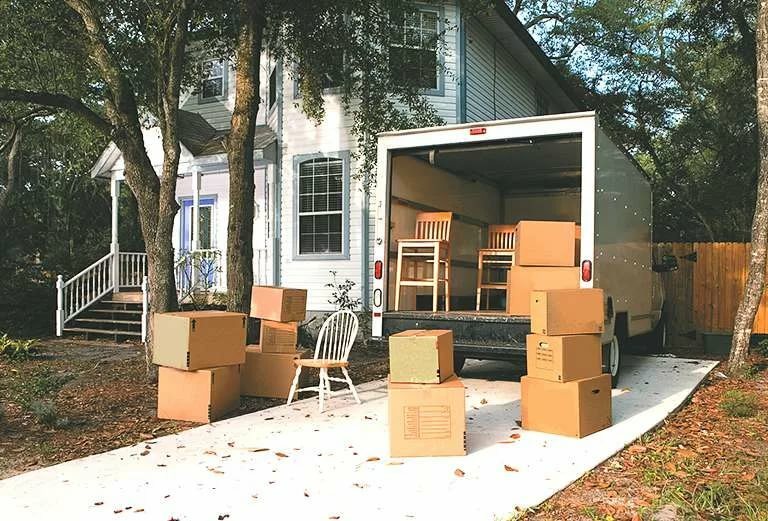 The most frequently asked question: How much does a moving company cost? Home / Blog / The most frequently asked question: How much does a moving company cost? With the professional moving company and its specialists. What influences my moving cost? Property volume. The more things – the more packing materials will be required, more time for loading and unloading and of course bigger size or number of trucks. But, remember that the quantity of things not always depends on room size. Sometimes in one, two-room apartment can be more small expensive objects and souvenirs demanding careful packing than in the office room of the average size. Characteristics of your things. Some features of your property can complicate their movement and make it more expensive. Furniture which has a great number of fragile and glass elements needs longer assembly and reassembly. Objects with non-standard parameters are also packed longer. For very heavy (lifting) objects, such as, for example, concert royal, cost can be determined from the calculation of each kilogram of weight. The lack of elevators or impossibility to use them means that the belongings should be carried manually that will take more time and will increase cost approximately for 20-25%. Existence of freight elevators on the contrary will accelerate the process, so, the cost will be 20-25% lower. Convenient, wide access roads give better opportunity to approach closely to the place of loading/unloading. As a result the price will be reduced for 7-10%. If you have repair works at your new house or office then it will limit opportunities for arrangement of furniture indoors. Then you need, for example, to place belongings in one ready room, and after the end of repair to make assembly and arrangement again, correspondingly the price will rise. To avoid such difficulties the better option is to use storage services, where you can put your belongings on long or short-term conditions. Learn more about storing on our website. Very long corridors or various obstacles in a way of movement will raise the price on average for 5% because your things will be carried longer. Distance between addresses and a road situation. Operating time will depend on it and therefore the price. How can I find out the preliminary price? Our company can help you with preliminary estimate, we have online service: calculator. There you will see special fields, where you fill in information about each subject of the room: its volume, quantity. You send total amount to us for receiving estimate, then our manager will contact you and discuss all the details. Packing, marking of your belongings, dismantling and assembly of furniture, dismantling of partitions, connection of computers, printers, phones will increase the cost. Can you cope with these cases independently? If yes, the moving cost will be reduced, if you undertake a part of this wоrks. 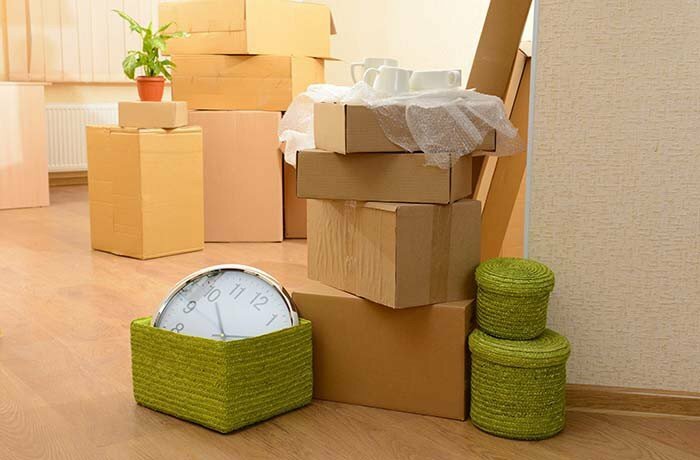 Most often it is the simplest works on preparation and packing of such property which won’t be damaged in case of nonprofessional packing: bedding, office, clothes, children’s toys. Don’t forget to communicate with the moving company. Prepare necessary information which will be required for calculation by phone – the expert surely will help you to choose better options and find the optimum price. Why it is worth ordering Calstate services? We will provide you with a qualitative and inexpensive packing materials, will accurately execute loading and unloading of household appliances and furniture of any sizes. give all cares to professionals. 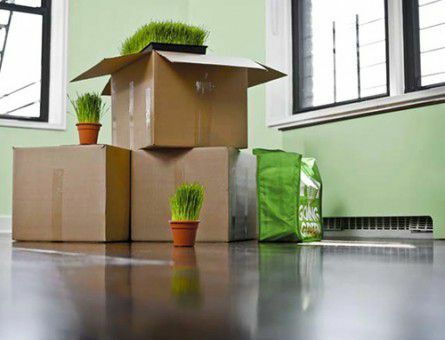 The price of moving will be quoted taking into account your budget and it will be acceptable. Contact us today for useful moving information!